Headlam Hall is a seventeenth century Jacobean country house surrounded by four acres of beautiful walled gardens and its own rolling farmland. This charming property is located in rural lower Teesdale near Durham in the north east of England. The thirty nine bedrooms are located in either the Main Hall, Coach House, Mews or Spa and each have their own character and style. 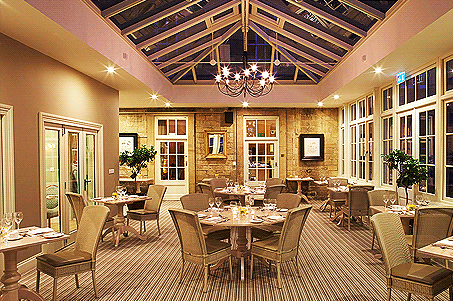 The 2 AA rosette restaurant at Headlam Hall is set in the delightful orangery with private dining rooms also available. The emphasis ison using fresh, high quality locally sourced produce including some from the hotels own gardens and farm. Headlam Spa is the perfect place to relax, exercise and enjoy the therapeutic benefits of water. 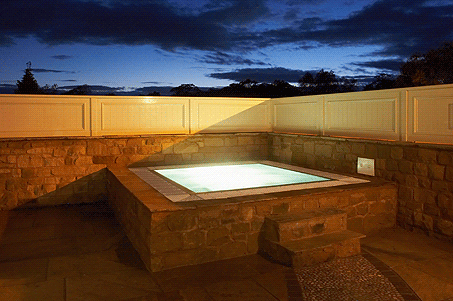 The core element of a spa is water, and this can be enjoyed in the 14m deck level pool and outdoor hot tub. There is also a drench shower, sauna and steam room, fully equipped gym, studio and five treatment rooms where a range of therapies are available. The spa brasserie provides an informal caf style environment to enjoy drinks and food throughout the day with the option of outdoor seating. The challenging 9 hole golf course has USGA specification greens, superb natural features, a covered driving range and resident PGA professional. Here at Headlam Hall there are3 suites that are perfect for any size business meeting or conference, all rooms have up-to-date equipment. 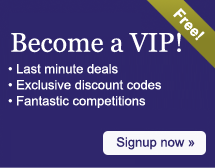 We also offer varied conference packages which start at £29 per person. Headlam Hall offer two different rooms for your wedding, TheCoach HouseSuite can comfortably seat up to one hundred and twenty for a wedding breakfast and up to one hundred and forty for an evening party. The Drawing Room can seat up to forty six guests for a wedding reception meal on separate tables or twenty four on one long table. Headlam Hall is also licensed to hold civil wedding ceremonies and civil partnership ceremonies. Available for two night mid-week stays duringSeptember, October & Novemberto include DB&B with use of the spa, 10 % off treatments and 50% off golf plus a complimentary full afternoon tea or two course lunch on one day.£89 per person per night based on two sharing in a main hall or mews room (dog friendly). Christmas Advent Break - available for one or more nights, Sunday to Thursday from 1st-23rd December. Includes DB&B in a main hall or mews room plus mulled wine and mince pies on arrival. A great break to get in the mood for Christmas! 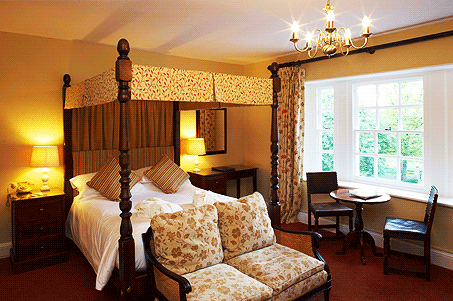 £85 per person per night based on two sharing. 8 miles west of Darlington and A1(M), off the A67 road to Barnard Castle, 1.5 miles north of the village of Gainford. 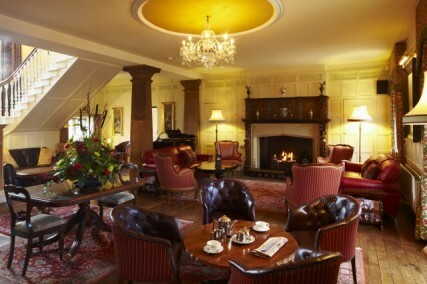 Send an e-mail to Headlam Hall Hotel, Spa & Golf - Luxury Boutique Hotels in County Durham by filling in the form below. All fields are required.